SWINGLES at AROUSALS Club, Dunstable, Bedfordshire. The Playgrounds is proud to present the return of SWINGLES at Arousals in Dunstable, Bedfordshire on Saturday 14th October 2017. Our SWINGLES parties are aimed at single ladies, *single guys, couples and TVs/TSs who want to meet, socialise, party, and possibly more with likeminded, etiquette savvy people from the adult lifestyle scene, within a safe, secure, exciting party venue. The club is ideal for new couples and singles wishing to experience a no pressure environment. These parties are strictly invite only, so no just turning up, unless you are an Arousals member. Our SWINGLES party at Arousals does not mean you will have to join as members to the club. *Single guys wishing to attend will need to supply us with some additional information, they will also need to have a minimum of three verifications, with at least one verification within the last six months. Please contact us if you would like to attend. Entry will be refused for those that do not bring the required I.D. Once you are placed on our guest list all party details will be emailed, via our party confirmation, to you on Thursday 12th October, you will NEED to reply to the email, confirming you will be attending, failing to reply means you will lose your place on our guest list and entry to the club. 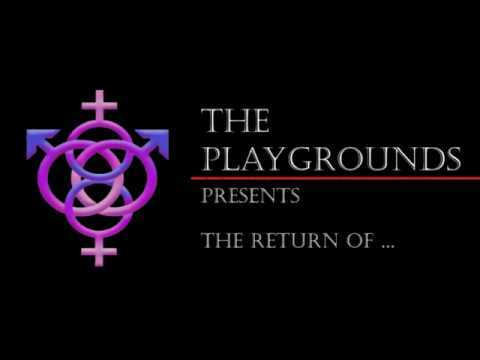 The Playgrounds & Arousals operate a NO means NO policy, in a no pressure no obligation environment. We expect all of our guests to display a basic lifestyle etiquette within the club AT ALL TIMES. Failure to comply with Playgrounds & Arousals house rules will mean you will be asked to leave.